We can all clearly remember the very first ding, dent or scratch in a brand new car. Somehow, the car is never the same, but what if you could turn back time and make your car just like new? Luckily, Smart Insurance can restore your car like new, take out the dings and you compare policy choices. Discover Smart Insurance for yourself and compare to save. You do not have to live with scrapes, scratches, car door bangs and minor car dents. It is amazing how quickly just a couple of trips to the grocery store result in minor damage. All of these damages are minor, but they quickly begin to deteriorate the new car look and cause the value to drop. The goal of Smart Insurance is to provide a way for people to keep their car looking in tip-top condition much like the way it looked when it was new. Many people spend a fortune on their car, take a lot of pride in ownership, and want it to look nice. 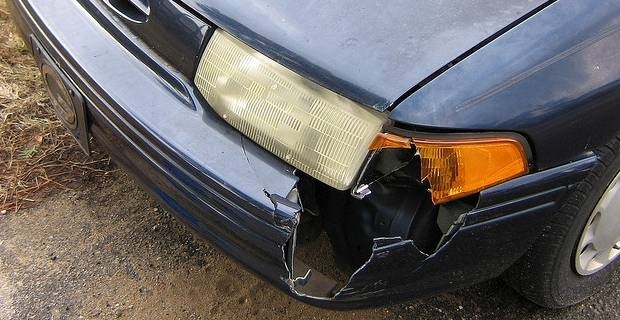 This type of insurance allows for simple repairs in a timely manner. Smart is an acronym meaning Small Motor Accident Repair Technology. It is a good idea to check several Smart Insurance companies and compare coverage. Most policies of this nature are designed to cover scuffs, light scratches, minor dents and chips. Understand that this type of insurance is mainly used to correct the appearance of vehicles and is not intended to replace personal car insurance for accidents, collisions and major types of car damage. Your car is maintained in showroom condition. Cover is available for 12, 24 or as long as 36 months. Cover includes no-claims bonus. Make sure you get the best deals to suit your needs for Smart Insurance and compare insurance companies. For example, some insurers may offer 14-day repairs and a few offer immediate mobile services. Compare policies to see who offers the longest guarantee on repairs. Always compare monthly premiums and repair charges between insurers before signing a contract.